Car diagnostic cables such as 805, EOBD1260, 812, 908, AUDI 2X2, you can all find there! 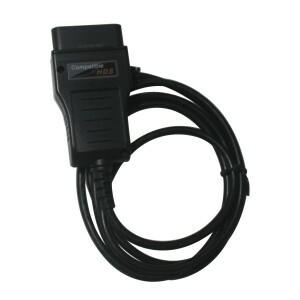 Car Diagnostic Cables There is 1 product. Support Honda HDS OEM diagnostic software.